It’s been far too long since I’ve updated my blog and while I want to apologize profusely..sorry I’m not sorry. I’ve been so incredibly busy in Florence with weekend trips to Viareggio, Rome, Nice, Monaco, and Cannes it’s been non-stop for the past few weeks. Regardless, I’d like to let everyone know some of my favorite things I’ve been doing lately in Europe, some things I’m looking forward to, and of course, some things I wasn’t too fond of. I love living here. As I detailed in my last post, I’m starting to feel like Florence is a second home and I know I’ll leave part of my heart here when I leave. It’s upsetting but beautiful at the same time. I love visiting the cafes here and drinking coffee and just listening to the locals talk and sing as they work and catch up over an espresso. I’ve also enjoyed walking around and hanging out in various piazzas and reading. It’s a very relaxing way to spend my Thursday mornings when I don’t have class. It’s especially nice to go and read outside with midterms quickly approaching I am finally getting around to studying. 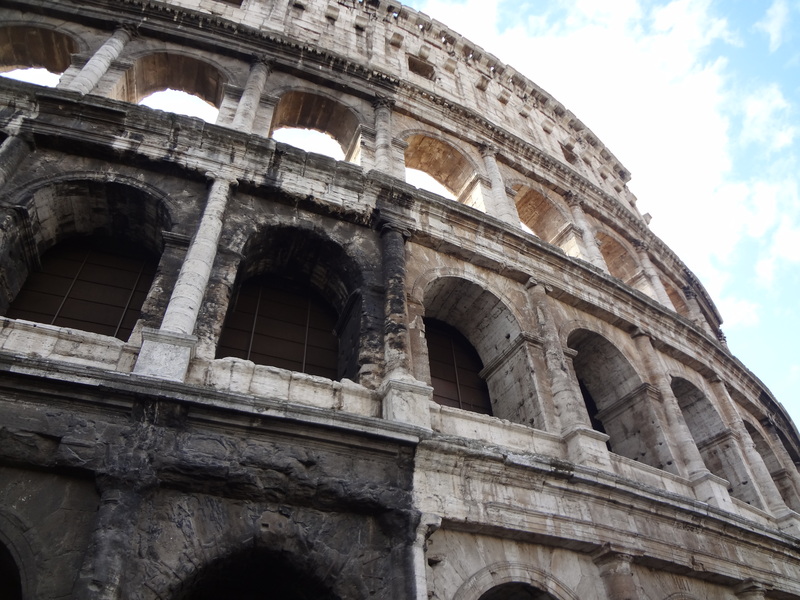 Rome was great and an amazing testament to humanity and the ancient world. However, its like New York collided with ancient Roman ruins, throw in some Italians who hate American tourists with a passion and pack the weekend full of walking and touring and lines and information being thrown at you every day. Just reading that was probably stressful so imagine how living it felt. I’m excited to visit Rome for another 2 days with my mom and my sister because I want to see a different side of Rome. My favorite part of the trip was definitely seeing the ancient ruins and the Vatican. The Sistine Chapel was gorgeous but my favorite part is the enormous wall where Micheangelo painted the The Last Judgement. It’s a magnificent piece of artwork that matches the magnitude of the chapel ceiling. The beaches, the food, and the views along the mountainous coast were FANTASTIC! I love the French language, although I couldn’t say anything besides merci but it’s really beautiful to listen to. I’ve always wanted to visit Monaco after researching Grace Kelly who was an actress that married the Prince of Monaco and became a princess. I got to see her tomb which was really cool and I was able to see a lot of yachts and a gorgeous city in general. 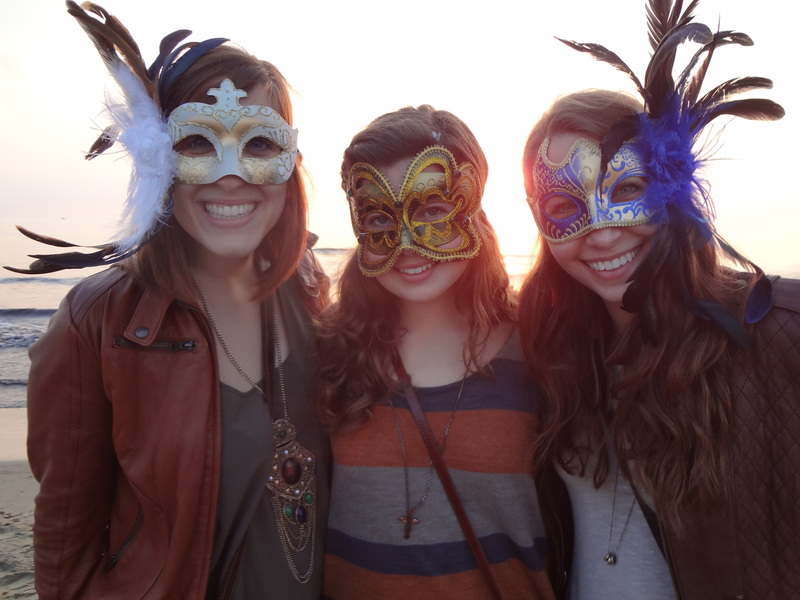 Nice, France was where we enjoyed dinner and our last taste of Carnivale! The nightlife is BOMB in Nice! My favorite places were Ghost Bar, Master Home, and Wayne’s Bar. The food was the most incredible part and if you go to Nice you MUST MUST MUST go to L’Coure which has an amazing fish, salmon, and patate. 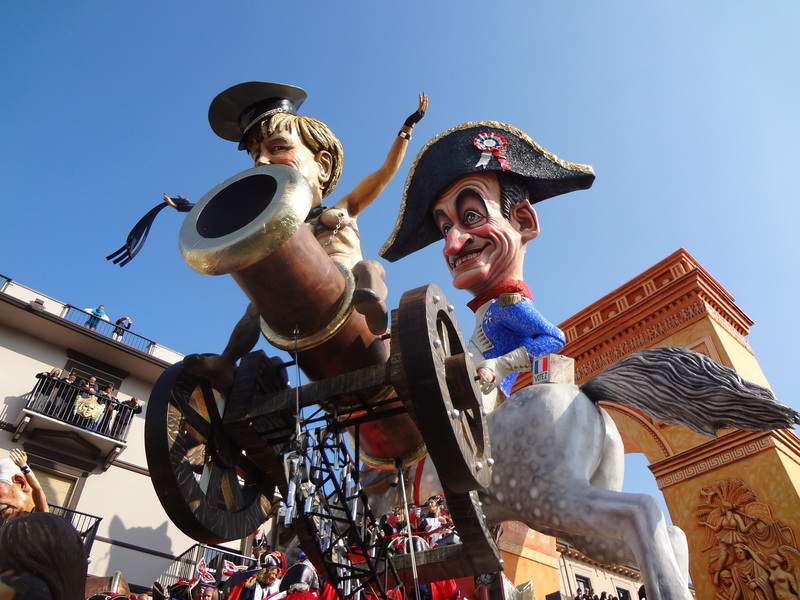 EVERY SINGLE PERSON SHOULD GO TO VIAREGGIO FOR CARNIVALE. 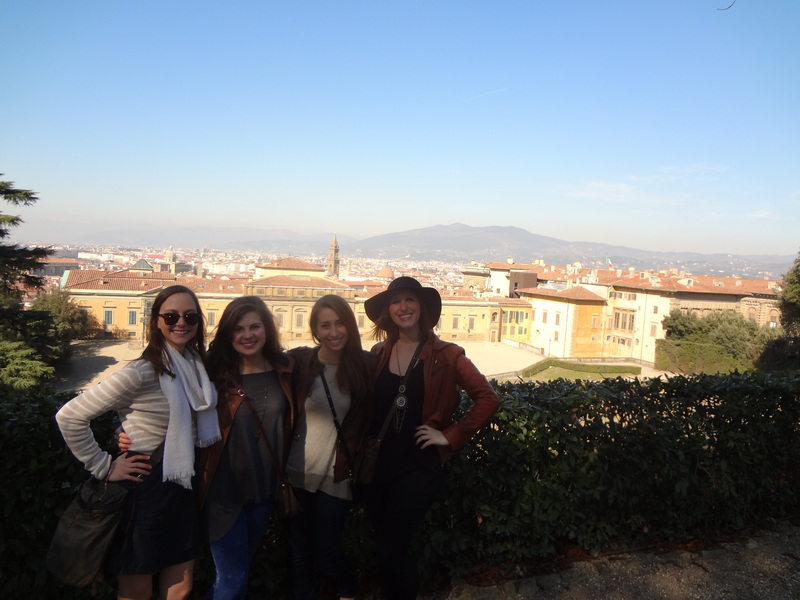 It was one of the best days I’ve had in Italy. We saw an incredible parade, had a great time interacting with the people, and ended the day watching the sunset on the beach.